The bishops of the United States established the national collections to support the Church's works of social justice, evangelization and education, both domestically and around the globe. Jesus reminds us that the two greatest commandments are to love God with our whole heart, our whole mind, and our whole soul; and to love our neighbor as ourselves. The national collections offer us an opportunity to help our neighbors in the light of the Gospel. In doing so, we act as faithful stewards of the gifts God has given us. Proceeds from this collection go to support the work of pastoral projects in Latin America and the Caribbean. 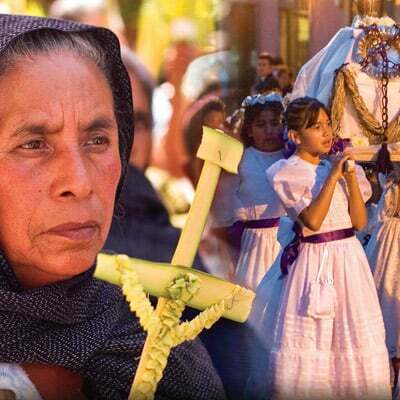 When we contribute to this fund, we are actively participating in the work of solidarity together with our brothers and sisters throughout the hemisphere, and we are building One Church, One America. 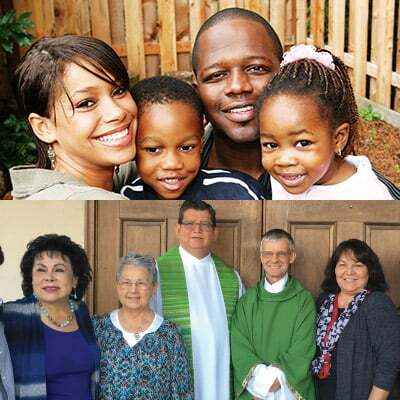 Starting in 1884, the national Black and Indian Mission Collection provides grants to dioceses across the country to operate schools, parishes, and other missionary services that build the Body of Christ in Native American, Alaska Native and Black Catholic communities. Catholic Relief Services carries out international relief and solidarity efforts. Programs include relief and resettlement for victims of persecution, war, and natural disasters; development projects to improve living conditions for the poor; legal and support services for poor immigrants; peace and reconciliation work for people suffering from violence; and advocacy on behalf of the powerless. This collection supports the work of the Franciscans working in the Holy Land. 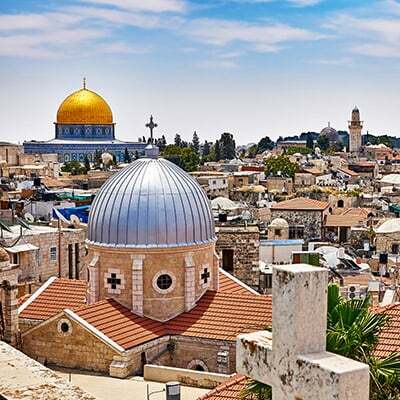 Christians there rely heavily on the help that comes to them maintain a Christian presence in a land that is filled with a majority Islamic and Jewish population. 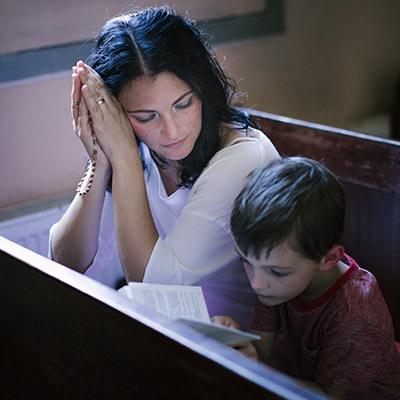 This Appeal primarily supports home mission dioceses, that is, those 84 dioceses in the United States that are unable to offer their people the basic pastoral ministries of word, worship and service without outside help. The collection primarily supports (1) evangelization activities, (2) religious education, (3) ministry training for priests, deacons, religious sisters and brothers, and laypeople; (4) support of poor parishes across the country. 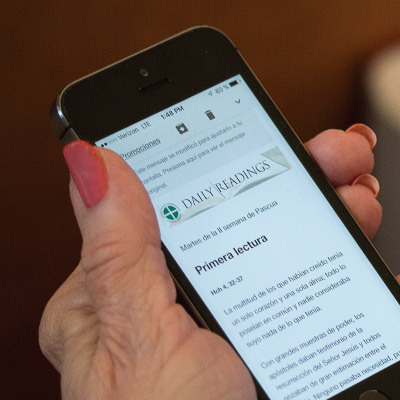 Through Internet, social networks, television, radio and print, the Catholic Communication Campaign (CCC) helps the Church spread the Gospel message through the media locally and nationally. Half of all donations to the CCC collected in the parishes of the Diocese of Fort Worth stay right here to support our local communications needs, such as radio and television programming and the North Texas Catholic. 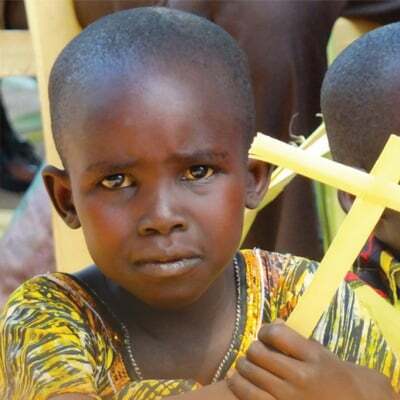 The people of Africa are joyous and faith-filled, but they also often face challenges due to poverty, the high incidence of disease, food shortages and migration. This collection is an opportunity to stand with the people of Africa and support pastoral projects that are so needed on this continent. The collection provides the Holy Father with the financial means to respond to those who are suffering as a result of war, oppression, natural disaster, and disease. 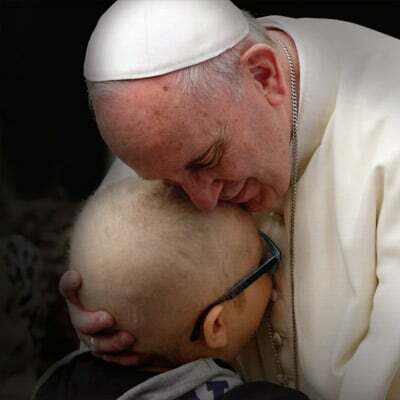 Thank you for standing in solidarity with the Holy See through your generosity. University faculty and scholars promote Catholic social teaching and, through their research and discourse, help form the Church’s response to challenging social issues of our time. 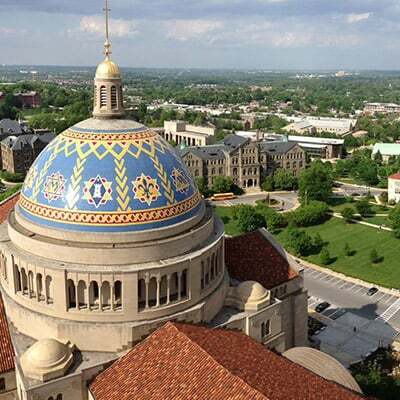 In addition, CUA educates hundreds of priests and religious each year and can proudly call more than 12,000 of them alumni. This collection funds more than tuition assistance—it invests in a legacy, built upon 130 years of education in the Catholic intellectual tradition. 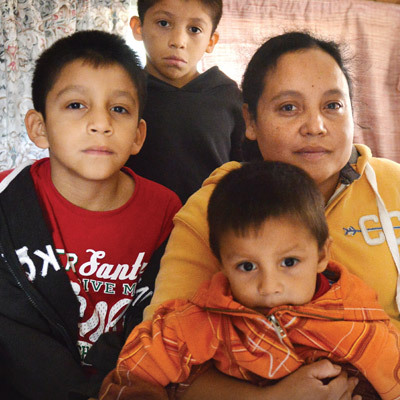 The CCHD is the national anti-poverty program of the U.S. Catholic Bishops, working to break the cycle of poverty by helping low-income people participate in decisions that affect their lives, families and communities. CCHD offers a hand up, not a hand out. 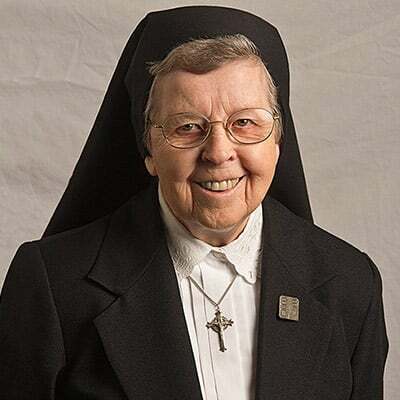 Supports hundreds of religious communities across the United States that lack financial resources sufficient to meet the retirement and health-care needs of aging sisters, brothers, and religious order priests. 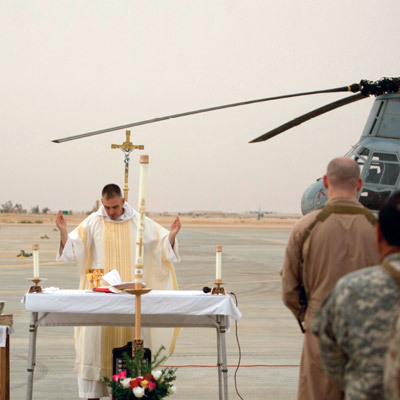 The AMS provides the same pastoral care and services as any other Catholic diocese, to Catholics serving in the United States Armed Forces, enrolled in U.S. Military Academies, undergoing treatment at any of the 153 Department of Veterans Affairs Medical Centers in the U.S., Puerto Rico and Guam, working in civilian jobs for the federal government beyond U.S. borders, and the families of these populations.